Middletown and Mechanicstown drivers have plenty of choices when it comes to sedans, and they often end up comparing the 2015 Honda Civic to the 2015 Honda Accord. Each one has been designed to meet varying motorists’ needs, so it’s important to understand their similarities and differences before you make a buying decision. 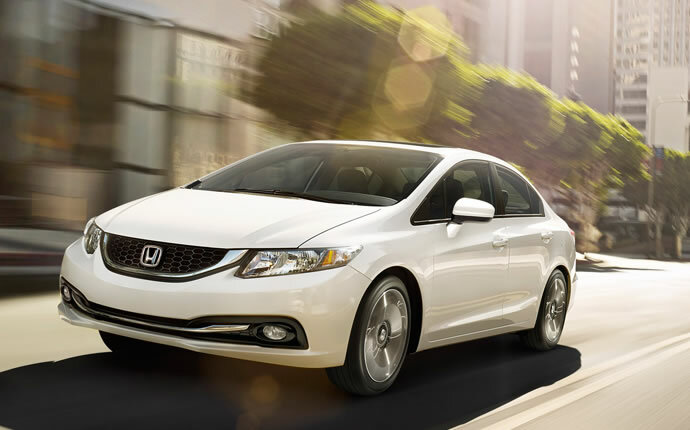 The 2015 Honda Civic offers a strong set of standard features. Drivers will enjoy cruise control, a rearview camera, a 160-W audio system, and steering wheel-mounted controls. 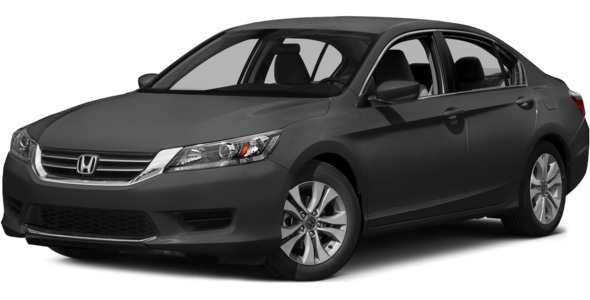 Three more models are available, with a top-of-the-range EX-L offering leather trimmed seats, push-button start, and an optional satellite linked navigation system.The 2015 Honda Accord sports a number of upgrades over its smaller siblings. For example, Active Noise Cancellation and Active Sound Control keep outside noise where it belongs, and 16-inch alloy wheels replace the Civic’s 15-inch alternative. Accord trim levels increase up to the impressive Touring, with advanced features such as Adaptive Cruise Control as standard. Cargo Volume: 12.5 cubic feet in the Civic and 15.8 cubic feet in the Accord. Those aren’t vast differences, but larger families who frequently take longer journeys might feel a little more comfortable in the Accord. Of course, those larger dimensions also reflect when it comes to turning, with 35.4 foot turning diameter for the Civic, whereas the Accord offers 38.1 feet. Middletown and Mechanicstown drivers might find the Civic a little easier to maneuver in the city based on these numbers. 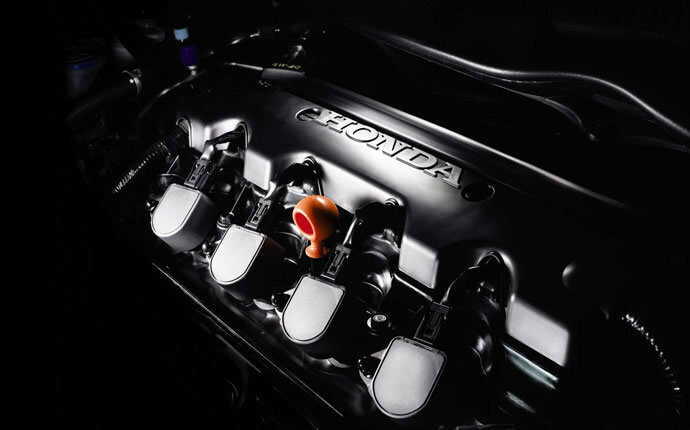 The Civic has a capable 1.8L engine that delivers 143 hp and 129 lb-ft of torque. The Accord places a greater emphasis on performance, packing a 2.4L I-4 engine capable of producing 185 hp and 181 lb-ft of torque. Both are strong figures, but accelerating and maneuvering feel a little more forceful behind the wheel of an Accord.In contrast, the 2015 Honda Civic focuses upon efficiency, allowing drivers to net 30 mpg in the city and 39 mpg on the highway* when equipped with a CVT. On the other hand, the 2015 Honda Accord LX returns 27 mpg city and 36 mpg highway* with a CVT. Of course, drivers who enjoy high performance are likely to opt for the classic feel of the standard 6-speed manual for the Accord. Its larger fuel tank will also mean that, while fuel goes slightly faster, you’ll be able to carry more of it. The 2015 Honda Civic includes plenty of features to enrich your driving experience, but each one tends to be slightly enhanced with the Accord. Outlets: The Civic includes one front power outlet to keep your gadgets charged, while the Accord offers two. 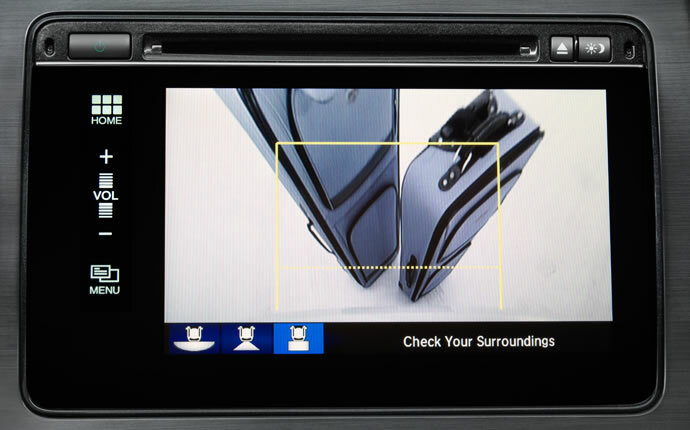 Display: The Civic uses a 5-inch LCD, while the Accord provides an 8-inch high-resolution model. Comfort: The Civic keeps you cool with standard air-conditioning, while the Accord uses dual-zone climate control. Adaptive Cruise Control: Automatically slows down and speeds up the vehicle to preset limits, depending upon your distance from the car ahead. Forward Collision Warning: Monitors the distance between your vehicle and the car ahead, alerting you if it detects a collision situation. Lane Departure Warning: Provides a warning if you begin to change lanes without signaling. Which Honda Sedan Is Better for You? 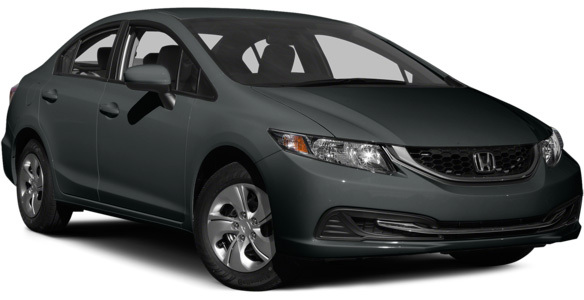 Stated simply, the 2015 Honda Civic is an economical model that is ideal to drive around town. 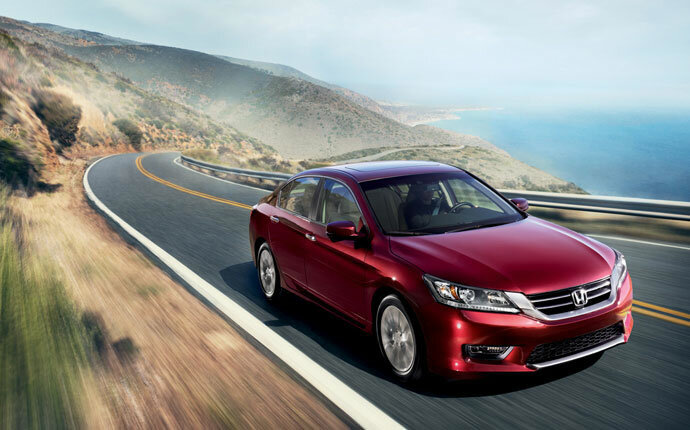 The 2015 Honda Accord is perfect for drivers with longer commutes or who drive on the highway often. Of course, the best way to decide is to test drive both sedans at Middletown Honda to ensure that you make the right decision.